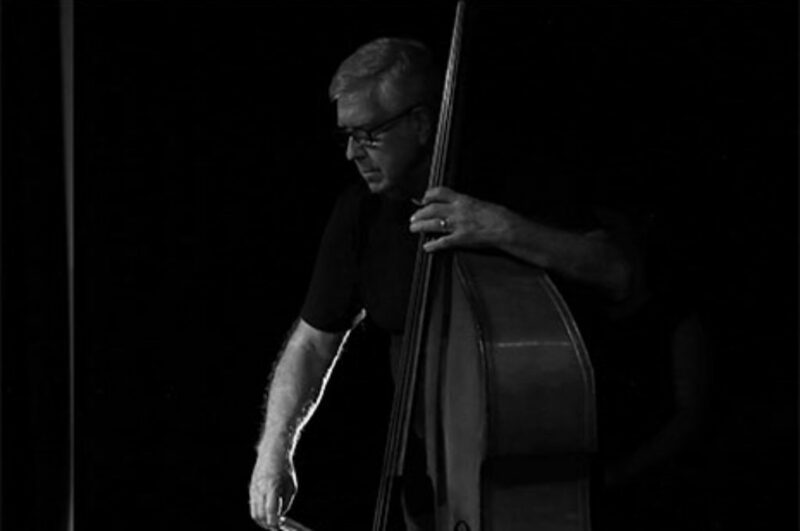 Dave Ellis has an extensive playing career that has spanned several decades, playing Double Bass and Bass Guitar, Dave has been a member of the Western Australian (WASO) and Sydney Symphony Orchestras (SSO), the Australian Elizabethan Theatre Trust (Sydney) Orchestra (Co-Principal), the Australian Chamber Orchestra (ACO – Principal), the Australian Contemporary Music Ensemble (ACME – Principal), and several Freelance Orchestras (Principal in each). He has also played extensively in Jazz, Rock, Country and Folk Music, Cabaret and Experimental and Spontaneous Improvisation ensembles. He was a founding member of the highly acclaimed contemporary Flamenco group, Arrebato Ensemble 2005-2017. He has played the Sydney (and some national) seasons of many Music Theatre and Stage Productions and played on hundreds of Record Albums/CDs, Film Scores (composing the music for some), Television Shows and Jingles/Commercials. He has performed in concert, cabaret and toured with many artists including Peggy Lee, George Benson, Antony and the Johnsons, The Cinematic Orchestra, Eartha Kitt, Sir George Martin, Val Doonican, Tim Draxl, Julie Anthony, David Campbell, Monica Trapaga, jazz greats Milt Jackson, Phil Woods and Al Jareau and was the Bassist for Maestro Tommy Tycho for over 30 years. Since the 70s, Dave has formed and led several Double Bass Ensembles. The current ensemble, Bass Liberation Orchestra (aka ‘The Basses’), focuses on spontaneous improvisation, has 18 members and includes students, professionals, luthiers and a bowmaker. In his other life Dave repairs, restores and sets up double basses and cellos in his workshop (homebass). He is a husband, father, cook and loves walking the family’s two little dogs.